HOTEL PONTECHIESA | Price and Offers | Special offers | Special Offers for MTB lovers! Need a cycling holiday in Italy? 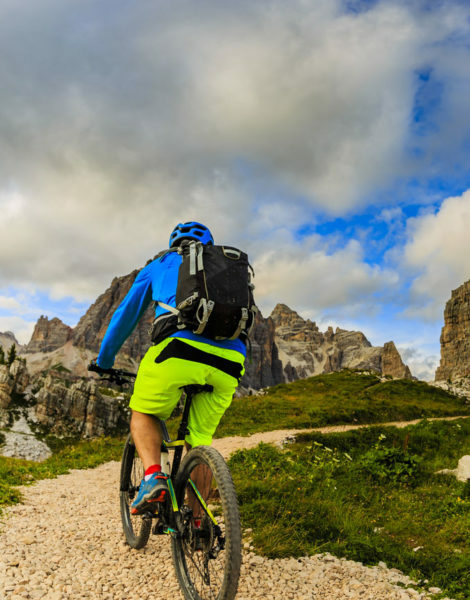 Discover our bike packages: Special Offer for Mtb lovers at Hotel Pontechiesa Cortina d’Ampezzo Italy. 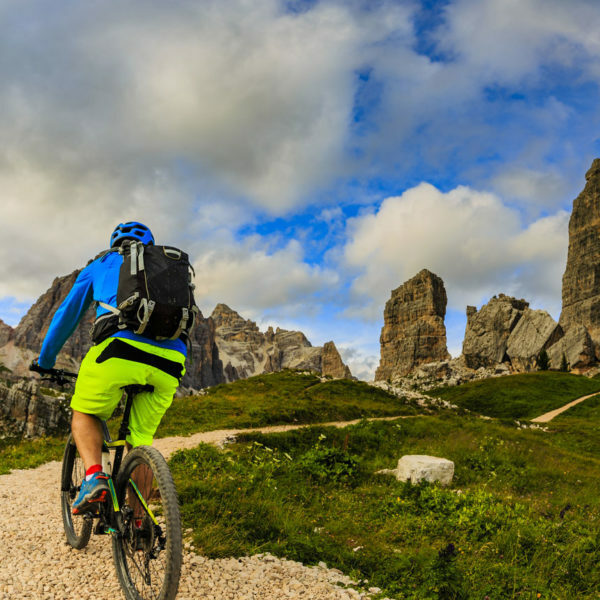 Jump on your bike and enjoy an amazing cycling holiday in the Dolomites! 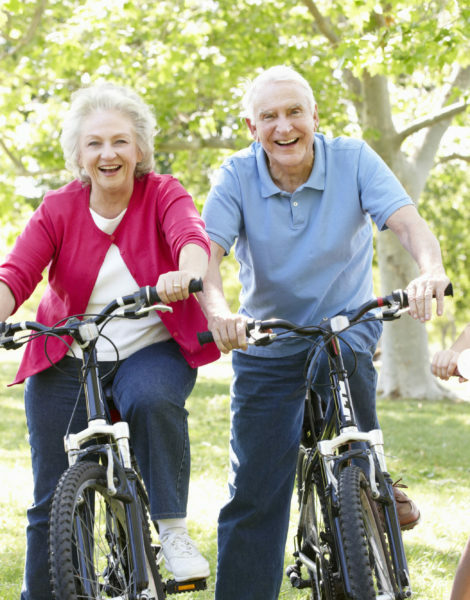 All our services dedicated to bikers are completely free. GRATIS small GARAGE for bicycles. Wash and small repairs included. Country Club Cortina (just 5 minutes walk) BIO SAUNA. TURKISH BATH. FINISH SAUNA with AUFGUSS (aromatic steam flows). JACUZZI. INFRARED LAMP. WINTER GARDEN. RELAXATION ROOM. New fantastic Spa Savoia: (5 minutes by car) it is equipped with booths offering the latest beauty treatments and massages, and also features a sauna, a Turkish bath, an indoor swimming pool, a herbal tea room and a gymnasium. 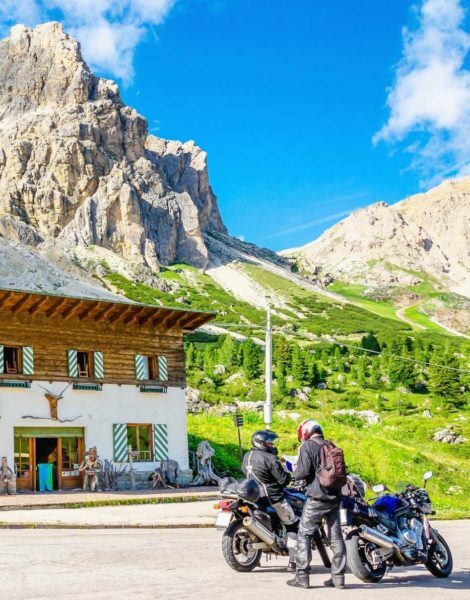 If you want to try but do not feel like going solo, Snow Serviec Cortina has a list of bike group excursions in the Alps starting from Cortina on everyday: just check their website or send them an email to have all the details and the equipment you need. 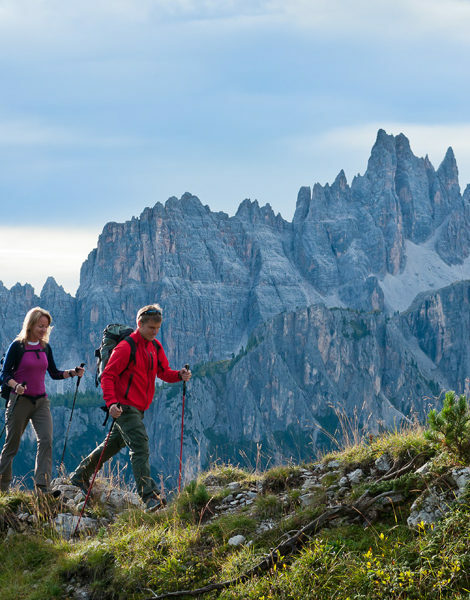 Still not persuaded by a bike climb in the Italian Alps? We have enlisted 5 bike itineraries in the Alps which we are sure you won’t resist to try. 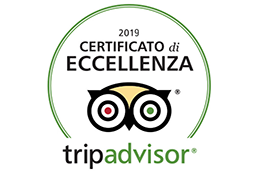 The offer is valid only for a limited number of rooms and only in some periods of the year, cannot be accumulated with other special offers and it is bookable only through the Hotel Pontechiesa website.